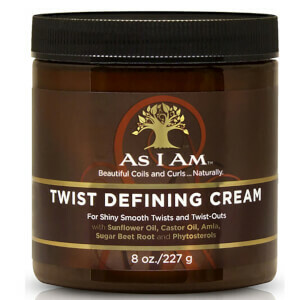 Catering specifically for coiled and curly hair textures, the As I Am Coconut CoWash Cleansing Conditioner gently cleanses the hair and scalp without stripping moisture. Enriched with natural ingredients, the revitalising treatment blends Castor Oil, Tangerine and Coconut Oil to effortlessly eliminate product build-up and impurities, whilst promoting healthy hair growth to reveal luscious locks that are easy to manage. Suitable for daily use. Wet hair thoroughly. Rub a liberal amount within palms and distribute throughout hair. 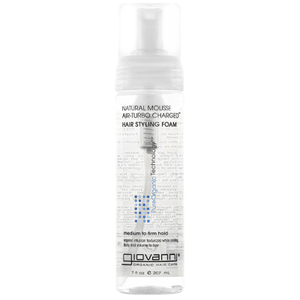 Work product through hair and massage scalp with fingertips as you would a conventional shampoo. Carefully detangle hair with a wide-tooth comb, then rinse well. 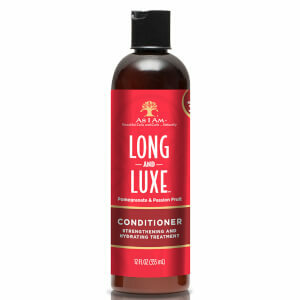 Repeat only if necessary to remove excessive product build-up or for further scalp cleansing.